Once upon a time, there was an HR software company, which we’ll leave nameless, that had an extremely unhealthy internal culture. The company became infamous for its unprofessional staff that preferred to party at the office rather than do their jobs. When a new CEO stepped in, one of his first moves was announcing a large number of layoffs and a brand new approach. He saw that the old culture was actually having a negative impact on the brand’s reputation because employees were not providing the best level of service to their clients. Their shift in perspective allowed this company to make some changes and hire new professionals that shared the same vision. Their HR team only brought on qualified candidates that were dedicated to a culture of professionalism and a customer-centric approach to sales. As a result, the company was able to turn around their brand perception and become a shining example of why internal culture is so important to external success. 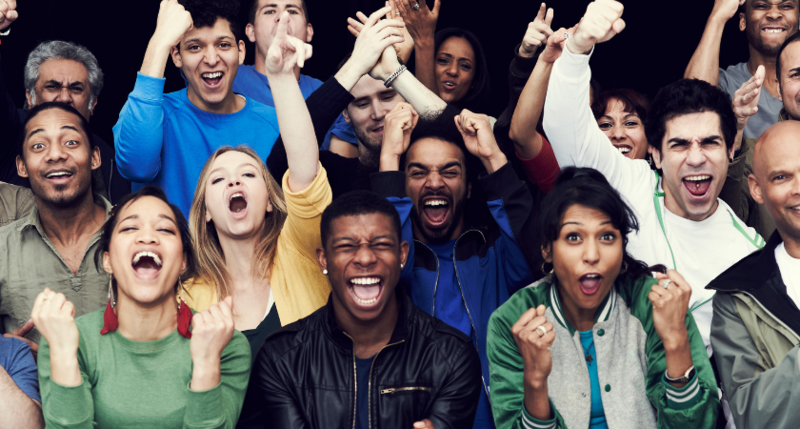 A study from Northwestern University found that customers had a better experience and a higher satisfaction rate when they purchased from a company with a highly engaged culture. So, why exactly can a “culture fit” approach to hiring actually be a smart PR strategy? Let’s dive in. 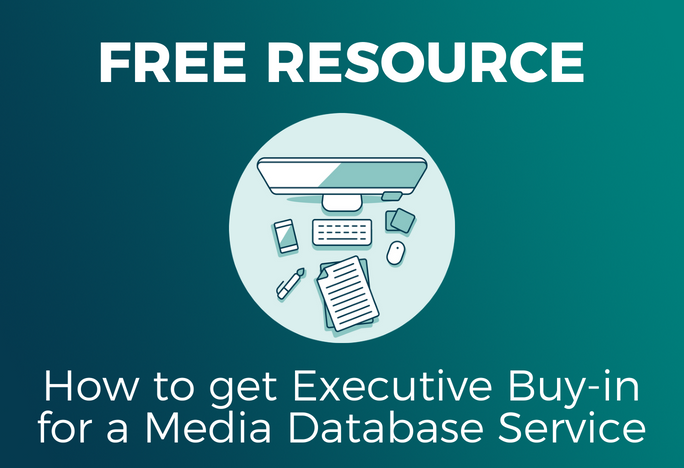 When it comes to the PR of your company, a high turnover rate is never a good thing. A revolving door type of business shows that employees are unhappy or treated unfairly, and thanks to social media and company review websites, this can certainly stir up some negative PR. On the other hand, businesses with a healthy culture tend to have employees that stick around for the long term. When you properly hire for culture fit, you can improve employee retention rates and promote it as a selling point. Remember, an awesome company starts on the inside. AI-assisted recruiting tools are helpful here because they can quickly gather data about each candidate and assess their strengths and weaknesses. 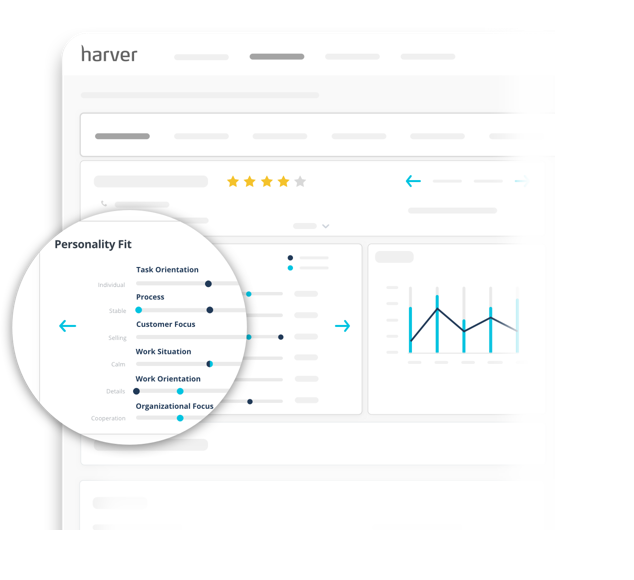 For instance, the recruiting software tool Harver comes equipped with a culture fit-module that assesses a candidate’s culture fit in a scientifically validated way. It collects data through the applicant's online profile and personalized assessments. It then applies AI technology to predict how well this candidate would mesh with the company’s vision and guides businesses to smarter hiring decisions. Southwest Airlines is famous for their incredible company culture, and with a turnover rate of just 2 percent, it is easy to see that their happy employees want to stick around. We're trying something new called #TakeoverTuesday, featuring some of our best Employees, who also happen to have a knack for photography. Jason is an Employee who has been with Southwest for six years and when he's not working on the Ramp in Little Rock, he's snapping photos, or spending time with his wife and kids. Be sure to check out our story for a behind-the-scenes look at life on the Ramp. Like the series? Let us know, and we'll do more of them. . Jason: "When I capture my photos I try to get perspectives that most people who don't work at the airport get to see. I like to go for more of an artistic view. I use a lot of HDR (high dynamic range) editing because sometimes I like to give it that "painting" feel when I look at it. Here are a few of my favorite photos that I've shared on Instagram (@GulfstreamGuy). I hope you all enjoy them." Southwest is also notoriously picky when it comes to hiring new staff. They break down their company’s values into three important qualities that their employees must possess: a warrior spirit, a servant’s heart, and a fun-loving attitude. This commitment goes to show that hiring for culture fit really can influence the success of the business as a whole. Essentially, how an employee acts outside of business hours can have a potentially dangerous effect on your company's PR. Of course, employees are allowed to have their own personal lives outside of the office, but if their comments are offensive or contradictory to company values, it could impact the brand. Social media has made just about everything a public matter. It’s easier than ever to pry into the lives of other people and make judgments about them based on their posts or overall “personal brand.” This can be dangerous for business because customers may judge a company based on their employee’s behavior. Brands need to find a way to make the company culture and values evident through their employee’s actions and attitudes. This standard of online social behavior should be apparent from the very beginning, which is why hiring for culture fit is so important. If a person’s values are conflicting or problematic from the start, it will only cause bigger problems later on. There is some debate over whether companies have the right to monitor their employee’s social media behavior. However, the harsh reality is that the social activity of an employee is a public reflection of the people you bring onboard. To avoid potential catastrophe, a good place to start is by establishing a firm company code of ethics to supplement your efforts surrounding culture fit. Tools like Coetic give you a domain to sit down and critically think about your company’s values and what impacts the work you do. Getting everyone up to speed on what these core values and beliefs are is a great way to lay out employee expectations and standards from day one. A big part of culture fit is hiring people who share a similar vision. This is especially critical in companies that aim to support social causes. For example, Patagonia is well-known for their commitment to putting the environment’s well-being first and creating quality products that allow people to enjoy nature. Their culture reflects this well with their “work hard, play hard” mentality. Patagonia wants their employees to love their products as much as their customers do, so workers are encouraged to spend time using Patagonia products on outdoor excursions. The company is also committed to creating a community within their business, and often hire based on employee referrals. Your hiring team must be sure that each new employee not only understands the core values of the business but has the opportunity to get involved and become more passionate about it. Hosting engagement-building events is one way to get people more connected to the business as a whole. The more people you have onboard that are passionate about your vision, the stronger the message will be from an outside perspective. When you are preparing for a major PR campaign and need to take a mindful approach to the message being sent out, it is important to assess how the brand’s culture is influencing the results. By supplementing the culture with new hires that influence it positively, brands can create a healthy internal environment to use as a positive PR message.